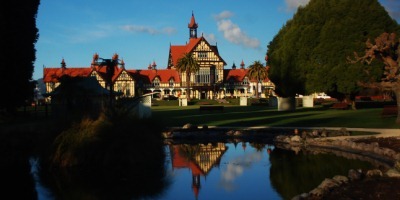 The iconic Bath House building, which housed the Rotorua Museum, is located within the Government Gardens. 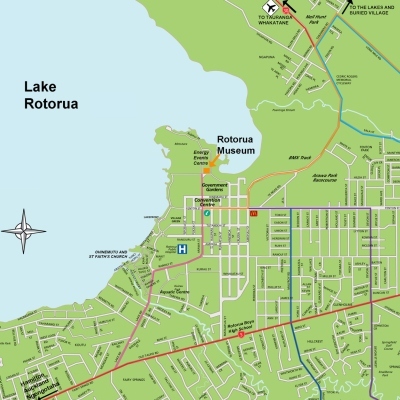 Once in central Rotorua travel north along Fenton Street. 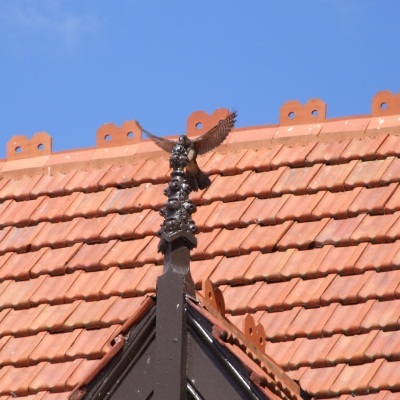 Turn right into Arawa Street at the round-about by the clock tower. 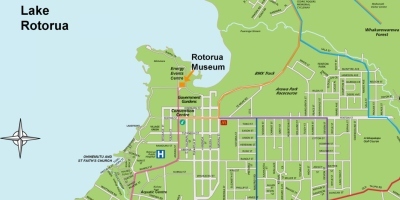 Enter Government Gardens through the wooden arches (Princes Gate) and you will see Rotorua Museum ahead of you. 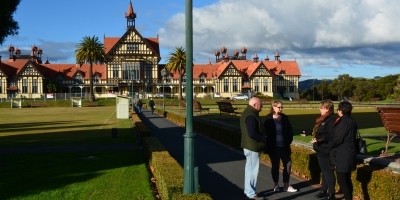 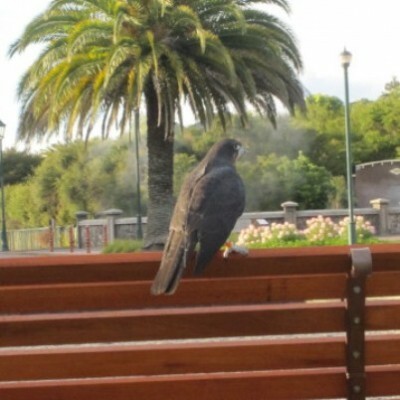 Explore the fascinating stories of Rotorua’s beautiful Government Gardens during the free walking tours hosted by Rotorua Museum guides who won the TrustPower Rotorua Lakes Council Community Supreme Award for their Outside the Walls walking tours.